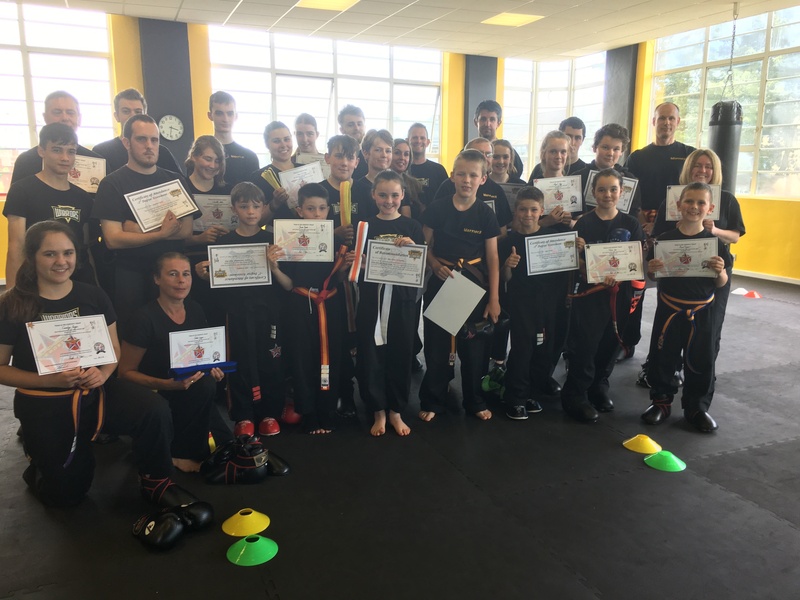 Learn Martial Arts in Worthing | Claim Your Free VIP Pass Today! MARTIAL ARTS DOJO OF EXCELLENCE! CLAIM YOUR FREE VIP PASS! 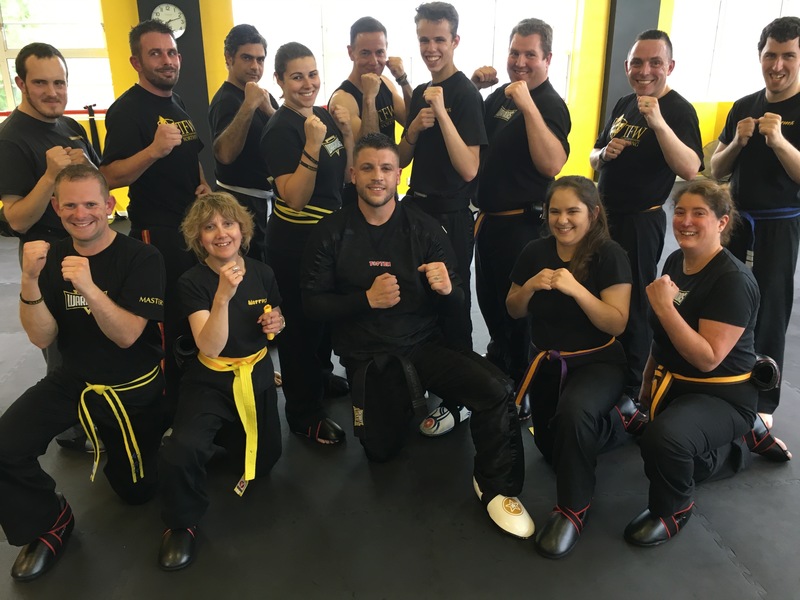 If You Want To Learn Martial Arts in Worthing - You're In The Right Place! Blackbelt Leaders Has Been The #1 Private-Members Martial Arts Dojo of Choice in Worthing For Over 20 Years. Making it the trusted and safe place for both you and your family To Learn Martial Arts in Worthing! 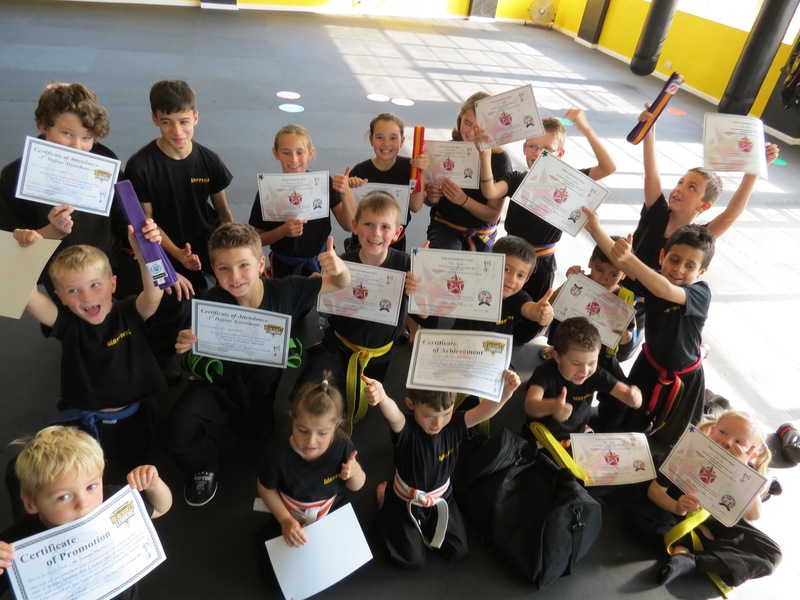 "Proudly Teaching Martial Arts Mastery To Children, Families, And Adults Right Here in Worthing For Over 20 Years!" We look forward in helping you in any way we can. 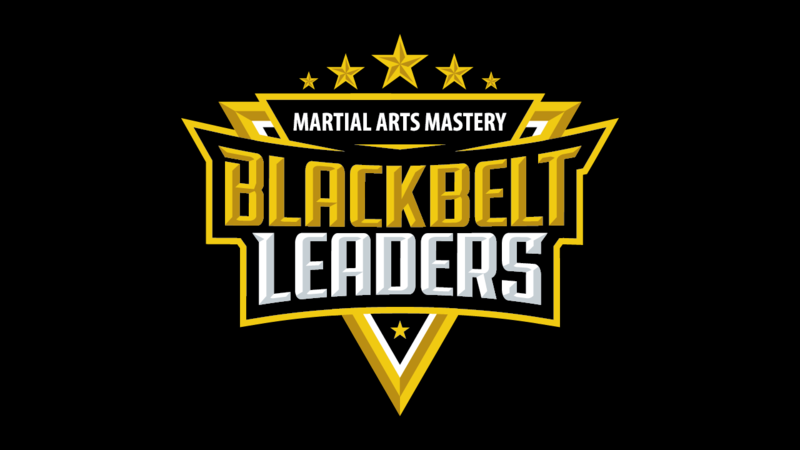 Here you'll find out more information about how to learn martial arts in Worthing at Blackbelt Leaders. Go Ahead, click on any of the links below to get the information you need today! So What makes Blackbelt Leaders The Right Choice For You? Firstly, Thank You So Much For Visiting Blackbelt Leaders. We realise there are so many things to consider when choosing the right place in Worthing. As a result it can be somewhat confusing, especially when everything on the surface may look so similar. Above all else, what is most important is that you find somewhere you feel welcome and is a good fit for you. In short, this blog post may offer you some clarity so you can make the best decision. Self-Defense is The Very Least Your Child Will Get From This Fun, Fulfilling & Empowering Programme! Parents are always amazed to see how their kids’ grades improve, and how more focused, and attentive they become. Watch and smile as you see your child's self esteem grow and they develop Bulletproof Confidence! 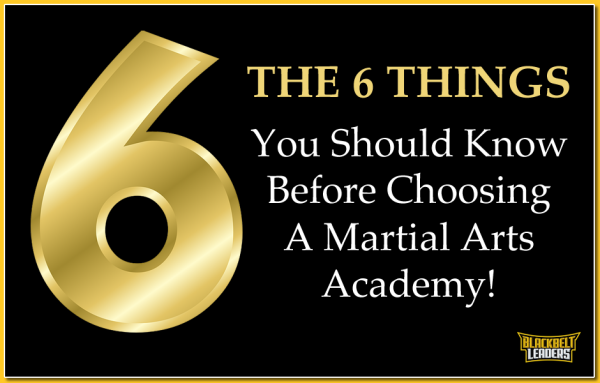 Watch Your Confidence And Fitness Levels Skyrocket As You Start Your New Martial Arts Journey! Our adult KickBoxing Mastery training programme teaches you effective techniques and exercises - in a safe, fun, supportive environment. Learn self-defence, develop new skills, have a great time, and improve your physical fitness - FAST! The Place in Worthing Where You And Your Family Can Learn, Grow, Train And Have Fun Together! Sometimes we can get so caught up with the distractions of life and spend less and less time with those we love. This is perfect for bringing you together, with a mutual interest, where you can all spend quality time training together every single week. © 2019 Blackbelt Leaders Ltd. All Rights Reserved.